I frequently get asked by patients and friends about alternatives to sugar, especially after the sugar rush of the holiday season subsides. 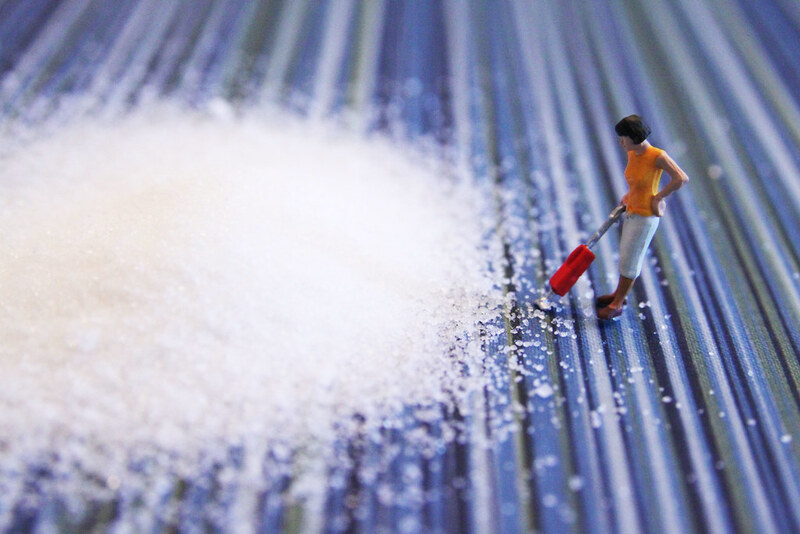 White sugar is the addictive additive that turns our best intentions and willpower to mush; leaches our energy; and is a major contributor to the development of heart disease, diabetes, cancer and weight gain. The more we feed sugar cravings the more powerless we feel against them and the stronger they become. Finding healthy, nourishing alternatives can help to replace refined white sugar while still enjoying some of the treats you love – in moderation, of course. This is one of my favorite sugar alternatives; it replaces brown sugar 1:1 in baking and is a low GI, environmentally sustainable, mineral rich sweetener option. It is particularly high in potassium, which is beneficial in managing high cholesterol and high blood pressure and offers blood sugar regulating properties. Because coconut sugar is low on the glycemic index (approximately 35), it has a very gradual impact on blood sugar so that you won’t experience the drastic fluctuations associated with refined white sugar. Raw honey has amazing medicinal value! It has been harvested and used therapeutically for thousands of years. Due to the enzymatic activity of honey as well as the nutrients it contains, raw honey is an invaluable food and substance for heating. I frequently use honey for raw recipes and for treats that will not be heated to high temperature, as baking it would degrade some of its benefits. For baking, I usually use coconut sugar or maple syrup and reserve the raw honey for more medicinal uses such as in tea or warm lemon water to soothe sore throats and calm coughs during cold and flu season. Such a Canadian sweetener! I love the cozy taste of maple when baking. However, it is very important to use pure, organic maple syrup to avoid contamination with formaldehyde, which is used to keep sap flowing longer (this practice is banned in Canada and Vermont). I get so many questions about stevia and, while it is a great zero calorie option that is 300x sweeter than sugar, some notice an unpleasant aftertaste from it especially if used in baking. Stevia is made from the leaves of the South American stevia plant. It has no effect on blood sugar levels and comes in both a liquid and a powder form. 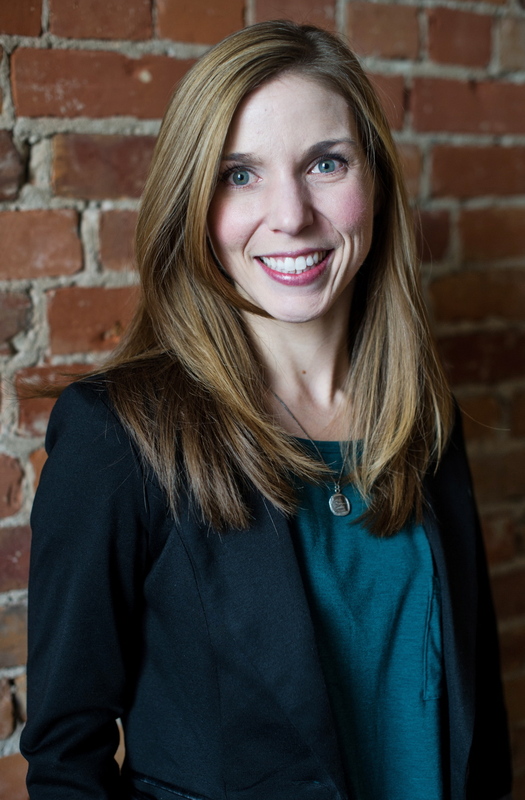 Jen has a clinical focus on digestive health, food sensitivities and healthy nutrition; mental health and stress-related illness; women’s health, hormone balance and fertility; optimal aging; and dermatology. She focuses on integrating healthy foods into one’s diet in a medicinal and therapeutic capacity and providing individuals with nutritional support that is easy to incorporate into a busy day. I am so happy to find this information! What a great service you are providing. associate them with serious potential health risks. So, best to avoid “traditional” sugar and use one of these alternatives.